Young M.A. is currently in Jamaica for her first performance on the island tonight at BritJam 2017. 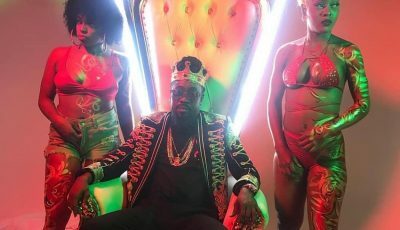 The 24-year-old Brooklyn rapper landed in Jamrock on Friday ahead of her big performance and seems to be enjoying the warm weather and the beach. There were also some rumors that the “OOOUUU” rapper and her entourage were arrested for an incident, but those reports are false. 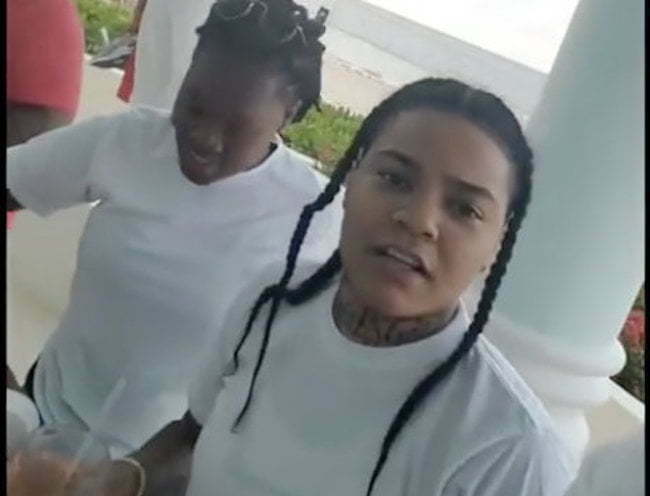 As you can see in the video below, Young M.A., DJ Pvnch and other members of her entourage were consuming plenty Jamaican rum and soaking up some sun. She will be taking the stage on Saturday night in Montego Bay for the BritJam All White Party at the SuperClubs Ironshore Golf & Country Club. Her Jamaican fan base are expected to turn out in huge numbers for the main event. Young M.A. was born to a Jamaican mother and a Puerto Rican father so she has a strong island connection. Her mom is currently in Jamaica with her for her first performance. #youngma in Jamaica for #britjam ? ?